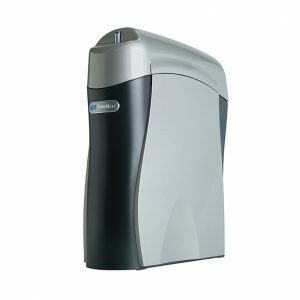 With a K2 Drinking Water System, you will not have to recycle or dispose of empty bottles any more. 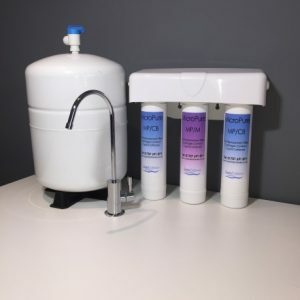 The system can be installed under your sink or wherever is most convenient for you. 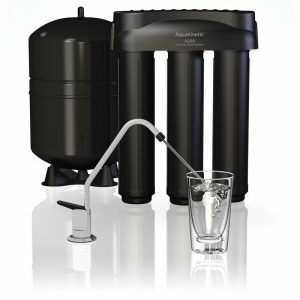 The Kinetico K5 can remove almost everything from your drinking water that is not water. 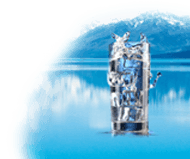 Now you can enjoy the best tasting, cleanest water possible straight from a tap.